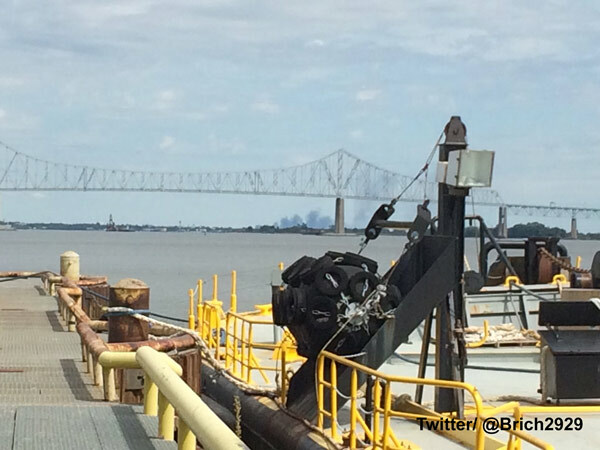 Firefighters have gotten control of a rubbish fire burning in Camden, New Jersey. CAMDEN (WPVI) -- Firefighters have gotten control of a rubbish fire burning in Camden, New Jersey. The fire was reported around 1:30 p.m. Sunday at the EMR recycling center near Front Street and Atlantic Avenue. 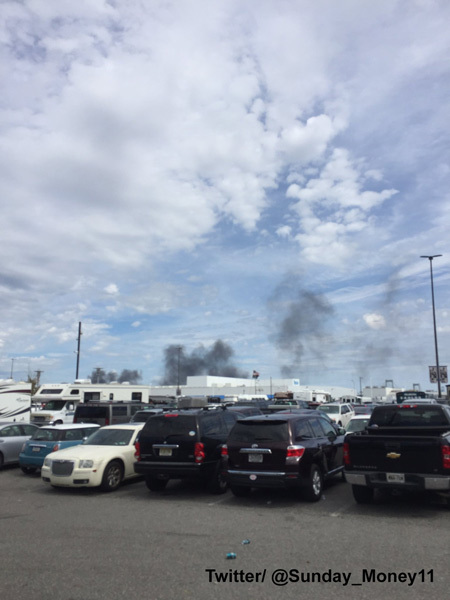 The heavy black smoke could be seen from Philadelphia and beyond. 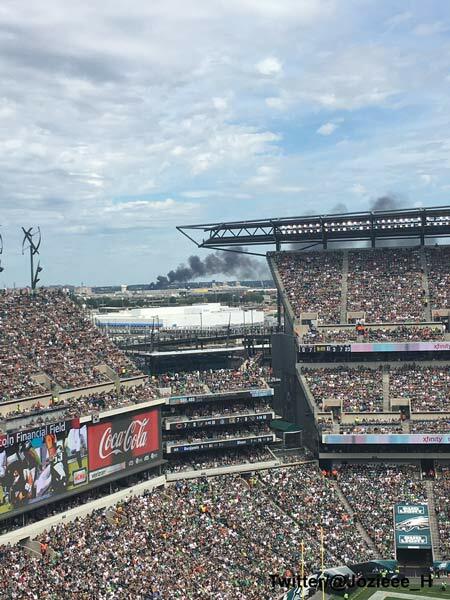 Fans at the Eagles game could see the smoke from their seats at Lincoln Financial Field. Another Action News viewer could see the smoke from Chester. The fire was brought under control around 4:30 p.m.